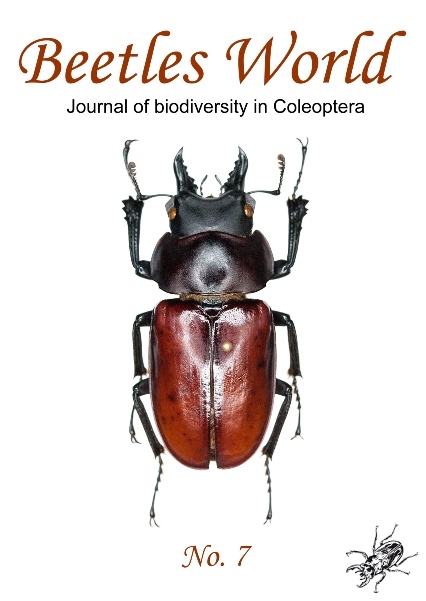 The new species Neolucanus punctulatus of the genus Neolucanus Thomson, 1862 from Central Vietnam is described, pictured and compared with the related species Neolucanus guiardi Didier, 1926. Neolucanus rudolphi Schenk, 2008 is raised to the species level. The species was originally described from north-eastern India (Arunachal Pradesh) and is recorded first time for China (south-eastern Tibet). A male specimen from Tibet is pictured.